Who doesn’t love to be at the seaside? No one I know, and me personally, I am obsessed with the English seaside. 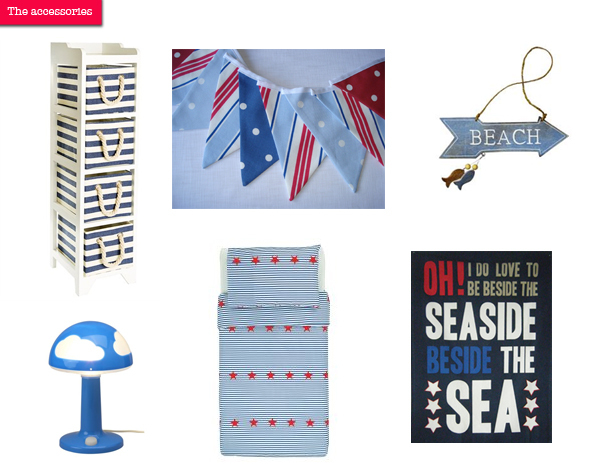 So when I was planning my new baby’s nursery in London, it had to be a nautical theme. 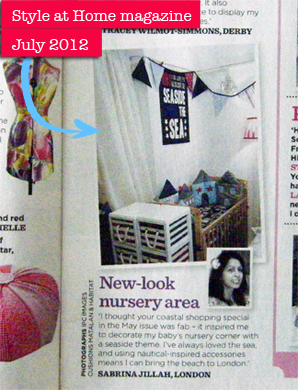 It even got featured in Style at Home magazine. 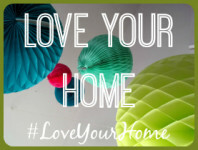 In this post, I’ll show you how I created the themed room. 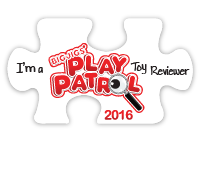 When my baby became a toddler, I carried the theme over to his new room, updated with a slight Hawaiian edge. And luckily he has actually inherited his mummy’s love for the seaside – phew. Once you’ve found all the accessories you want, the next important part is fixing them to wall symetrically, so you have the bunting, teatowel and hooks mirroring the bed. I used a hammer and small nails for this. 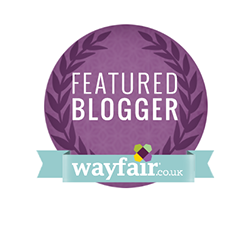 It is also good to have a white wooden bed frame – it just looks better with this theme. I found a matching white wooden bed guard from Toys R Us for £30. Although more expensive than the fabric bed guards, it does look better – so worth it. Lastly of course, the duvet cover HAS to be nautical (remember to only use a duvet if your baby is over 12 months old). 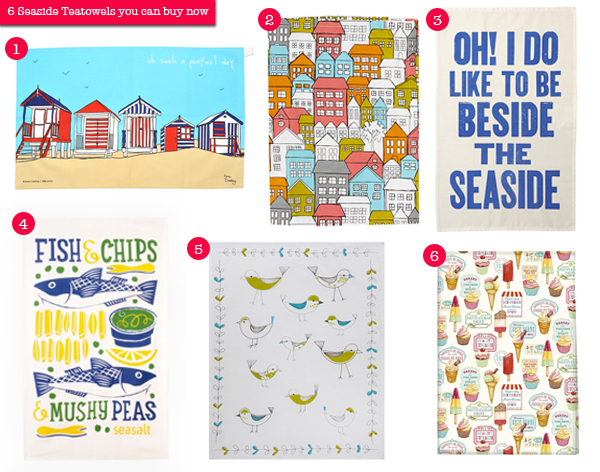 I hope this has inspired you to bring the seaside to your home. 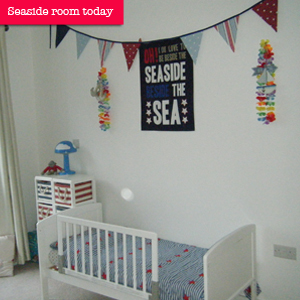 If you have created a seaside-themed room at home, please do share – I would love to see your creations. I love the tea towels! #HomeEtc. That is such a lovely todlers room! I love the idea of using as art – genius! Doh! I mean I love the idea of using tea towels as art!